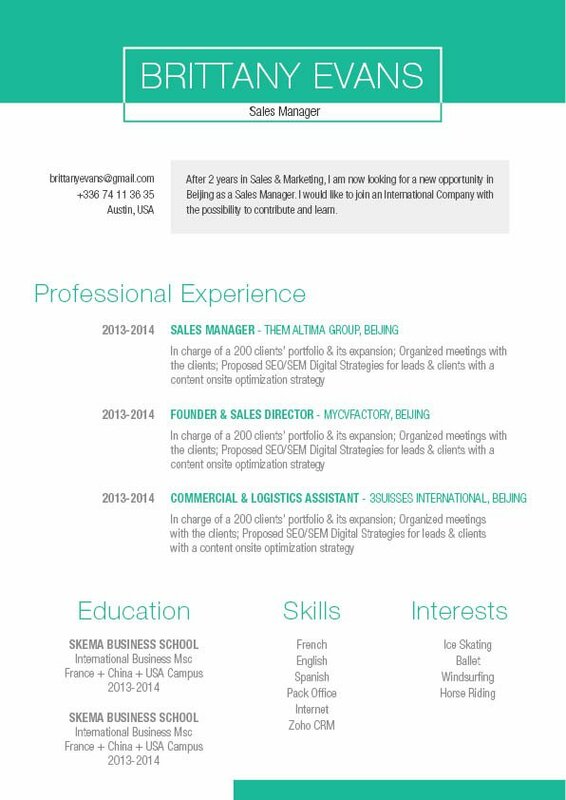 Completely addicted to this resume template! So original! CV template to download "Addicted"
The Addicted Resume has an original and eye-catching design that sure to get you that job! 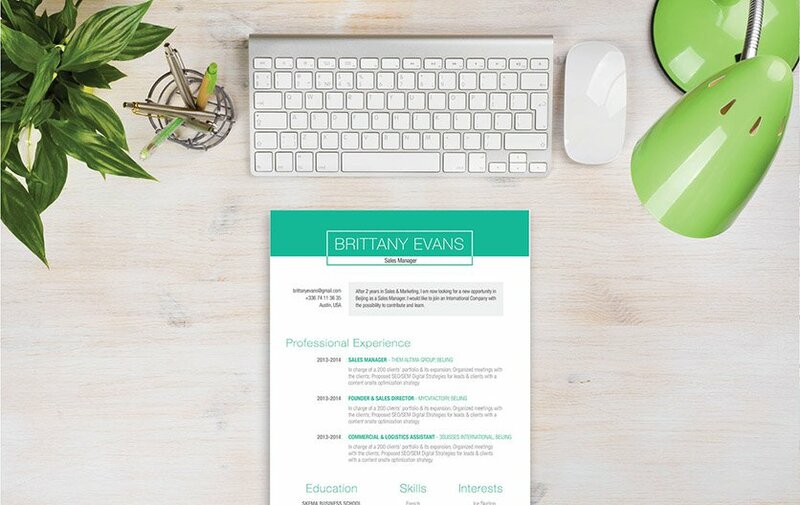 This simple resume templates boasts a selection of colors, texts, and style that form together to make an effective resume design perfect for the modern job seeker like you! So whatever type of job you're applying to, rest assured this resume will increase your chances of landing that position! Highlight your strength effectively. It may be a good idea to list down all of your skills and previous job experience onto your resume. But chances are, it will only make it look cluttered or overcrowded. Be selective on the strengths that you write on your CV. Put forth the effort in determining the strengths and skills you have that are relevant to the current job search. Place these point on the parts of your resume that are likely to be read. This serves as the hook for your reader with the rest of the resume reeling them in.